A blog was written about us by Josh of California Through My Lens. He shared some of the most incredible photographs with us along with some good advice for those looking for somewhere to stay in Idyllwild, California. Josh started by saying that Idyllwild is a nice mountain town near Palm Springs that’s a popular destination for people that live in lower elevation. 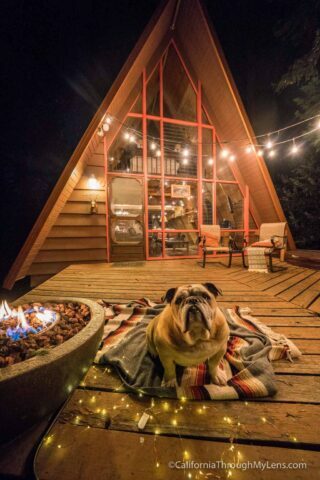 He has been many times over the years but when he saw some of the A-frame cabins available on Air BnB he knew he needed to come back. And luckily for us, he decided to work with us here at Experience Idyllwild. 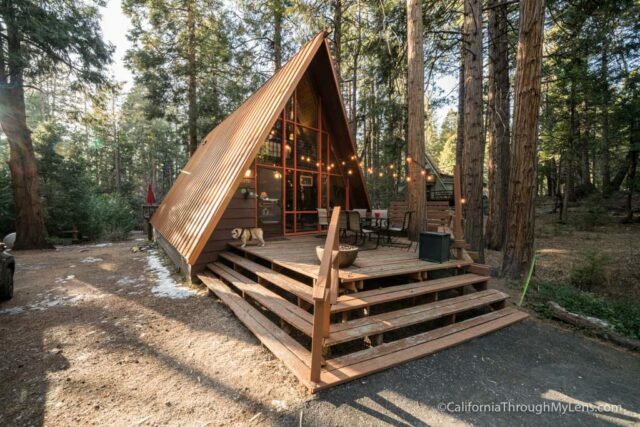 The main draw though is, of course, the excellent A-frame design that has been so popular on Instagram over the last few years. Complete with market lights, outdoor fireplace, and seating, this was a great spot to hang out and to take photos while we stayed there. There is also a spa out here which is a fun addition, especially on winter nights. They hardly left the cabin while we were there, but if you are looking to explore the town, there are some great food options and other spots to check out that you can read about in this post. Thanks again Josh, we look forward to having you back anytime!! Click here to read the entire article!